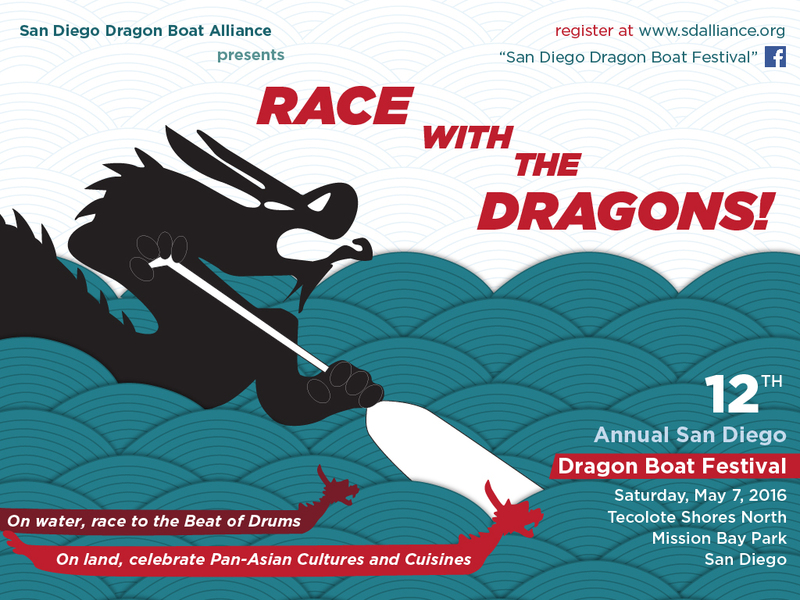 Followed by our morning performance at the Asian Cultural Festival at Mira Mesa, we will be heading down to Mission Bay to perform at the 12th Annual San Diego Dragon Boat Festival! This has been one of our favorite events to perform every year! The name of Naruwan Taiko stems from the word naruw’an (那魯灣), from the indigenous Taiwanese Ami language meaning “Welcome [for] we are all in the same family”. Similarly, Naruwan Taiko’s mission as a performance group is to welcome people of all ages and all levels to join (not limited to the Taiwanese or Japanese community) and to learn the style of Japanese drumming. As a group, Naruwan Taiko hopes to encourage teamwork, creativity, physical activity, and confidence in expression for each individual. In addition, the group hopes to continue to provide performances for San Diego and surrounding areas. NARUWAN! (WELCOME!) We hope to see you soon! The classes have been a great way for my family to bond and share a common interest. I had no idea Taiko was this much fun! It is always such a pleasure to be around the staff and players that assist weekly. We love it! Learning how to play Taiko with Naruwan has been extremely rewarding! Naruwan is the most high energy super Taiko group in the world!